The Lunar New Year is only complete with auspiciously named great local food. 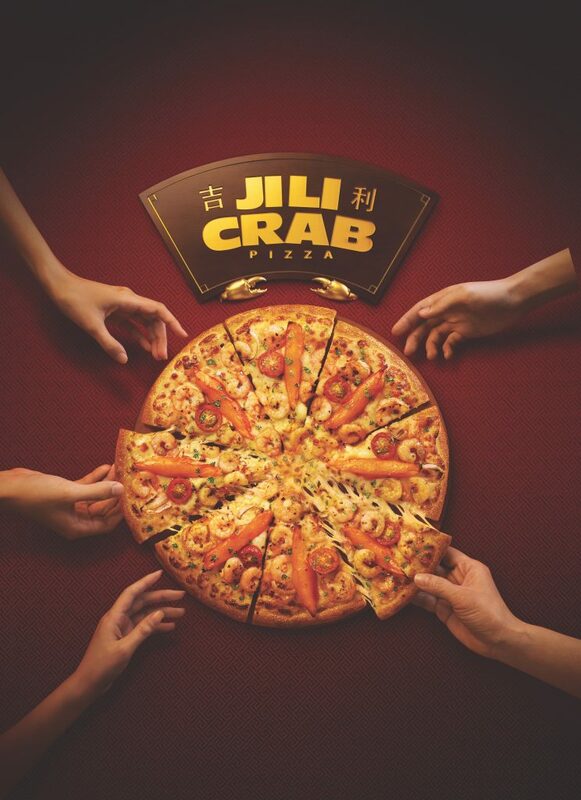 In this prosperous and propitious 2019, Pizza Hut Singapore launches the “Ji Li” Crab Pizza, symbolising fortune and prosperity, the Treasure Platter featuring a collection of signature sides, including a flavourful rendition of the perennial local hit “Ngoh Hiang” (“Five Spices”). The “Ji Li” Crab Pizza is a confluence of the popular Singaporean chilli crab with the simple pleasure of fragrant oven-baked pizza. 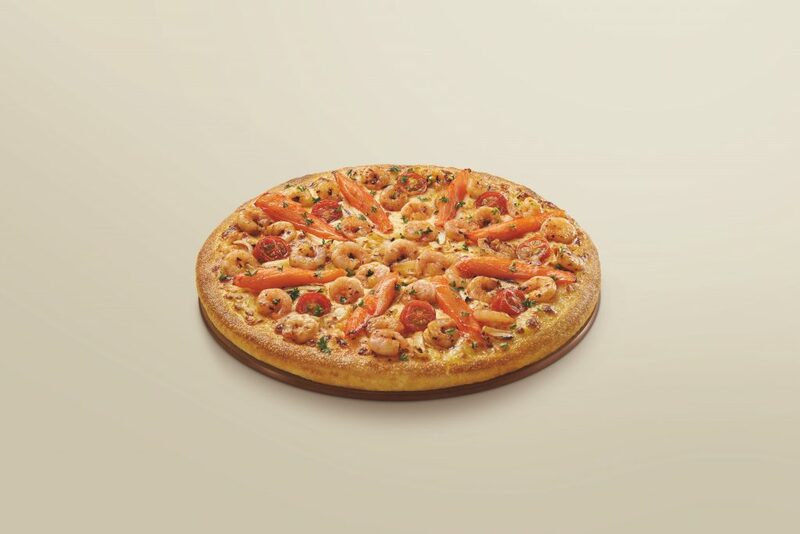 Sweet and tangy chilli crab sauce, topped with luscious snow crab sticks, succulent shrimps, cherry tomatoes, and melty mozzarella cheese on pizza crust that is crispy on the outside and fluffy on the inside, encircling you with a craving for more after each bite. 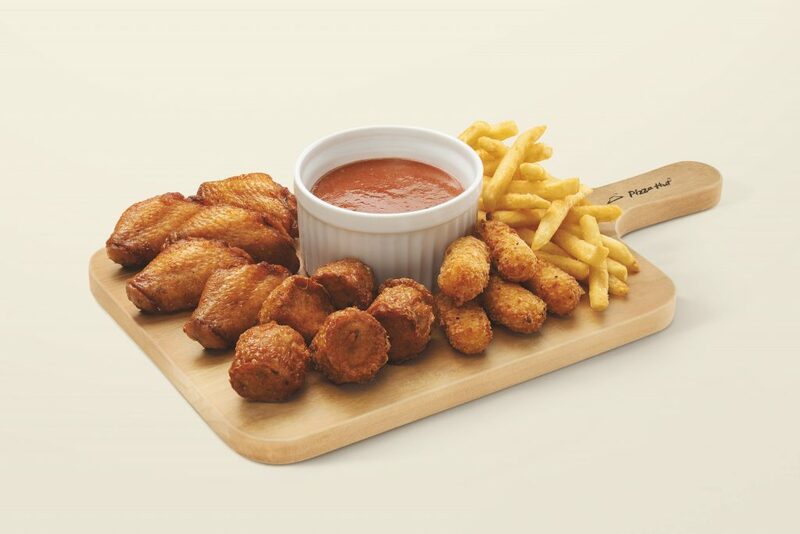 Apart from “Ji Li” Crab Pizza, Pizza Hut is introducing the new Treasure Platter, a sumptuous collection of bite-sized delights for the young and young at heart. The traditional “Ngoh Hiang”, made of five-spice minced chicken wrapped in crispy bean curd skin, is accompanied by juicy honey roasted wings, addictive golden garlic mozzarella pops, and crispy fries. Dip each of these treats in the proprietary Pizza Hut chilli crab sauce for a delightful twist to familiar flavours. In celebration of Chinese New Year, between 5 to 7 February 2019, dine-in customers who dress in Lunar New Year themes as a group, will be able to enjoy a free Pizza Hut meal worth S$88 (excluding service charge and prevailing GST). Limited to 8 customers per day per store.